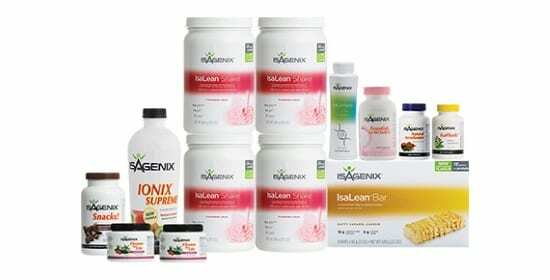 Isagenix Natural Accelerator NZ – Cheapest Prices! Natural accelerator is a dietary supplement that aims at improving the metabolic rate by providing essential nutrients and scientifically-proven metabolic regulators. 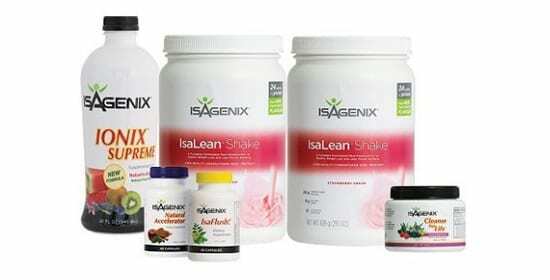 With a combination of fat-burning and health-promoting nutrients to offer you a tool to improve healthy weight loss. This product is also totally stimulant-free, providing you with a healthy alternative to caffeine-based metabolic support products. 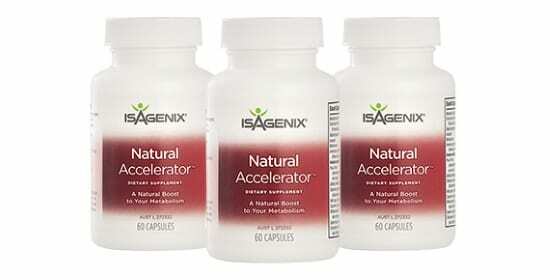 Natural accelerator is based on a blend of plant extracts that improve the body’s own metabolic processes and support metabolic efficiency, raising your metabolism and promoting the metabolism of body fat, especially brown fat tissues. This product combines green tea catechins, cayenne extract, and cinnamon to provide a variety of health benefits whilst boosting metabolism. Green tea extract is effective at burning fat and raising metabolism because of the EGCG content – this is the most powerful catechin found in green tea and has scientific evidence suggesting that it directly boosts fat metabolism. When people want to lose weight, they tend to aim at fat loss specifically, and green tea extract provides exactly that! Cinnamon is an amazing spice and has been used in traditional medicine for millennia – this bark extract also has amazing health benefits as part of a dietary supplement, boosting the metabolic rate and ensuring that your digestive system stays healthy. This means an improved absorption of key nutrients like Iron and B vitamins that are essential for energy and wellbeing. 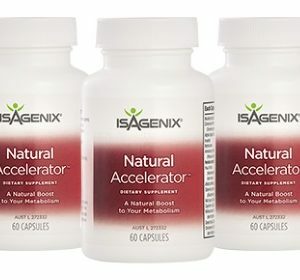 Natural accelerator also contains a combination of other fantastic ingredients that provide a wealth of health benefits. For example, Chromium is necessary to combat deficiency, which could otherwise inhibit weight loss – natural accelerator contains easy-digesting chromium to make sure this won’t be a problem! The cayenne extract contains huge quantities of carotenoids and other antioxidants that provide a modest boost to metabolic rate and combat the risks of cancer, degenerative disease, and aging. ALA is a plant-based omega-3 fatty acid and is essential for heart health and combatting brain disease such as Alzheimer’s. 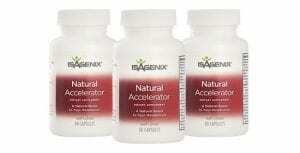 Natural accelerator is great for anyone that wants to burn fat and develop a leaner, more energetic physique. An improved metabolism is a great way to lose weight more quickly and easily, giving you the ability to burn more fat without eating less food! If you’re trying to improve the performance or gain weight, there are still benefits to this product: whilst a faster metabolism may not sound like the best way to gain strength and muscle, it means a greater potential for protein uptake and recruitment, as well as more micronutrients. These both contribute to improved performance, recovery and muscle gain. Natural accelerator is more than a fat-burning aid: it is a complete approach to boosting health in one handy supplement, with additional fat loss and nutrient-absorption effects. We achieve all this without any stimulants or animal products, giving you complete control over what you’re putting in your body. If you’re trying to boost natural fat loss in a healthy and sustainable way, with no side effects, the Natural Accelerator is the answer.